President Trump pardons Alice Johnson. Dana breaks down her case. 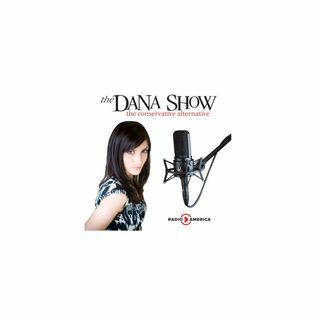 Dana does not accept Samantha Bee’s apology. A picture goes viral of a hardware store in Tennessee with a homophobic sign. We go live to a press conference with the President and Japanese Prime Minister Shinzo Abe. Stormy Daniels is introducing her new perfume. Google is trying to make its emojis more inclusive. Senate candidate Austin Petersen joins us to discuss his campaign to defeat Claire McCaskill.